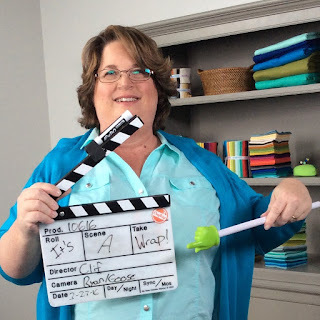 Amy's Free Motion Quilting Adventures: It's a Wrap! Hope you get home soon and safely. I have a mid-arm Funquilter - would this class work for both domestic and long-arm quilting? You bet! It's geared towards any machine where you move the quilt versus the machine. And all the designs and many of the tips apply to any type of quilting with rulers.